The Gospels (Matthew, Mark, Luke, & John) are four different authors' perspectives on the events of the life of Jesus. This is a timeline of the Gospel events of Jesus while on the cross, placed together in [mostly] chronological order that comes from the SPOILER ALERT! series at mc3. For this Good Friday week, take your time and read through these verses as you consider Jesus' death on the cross. 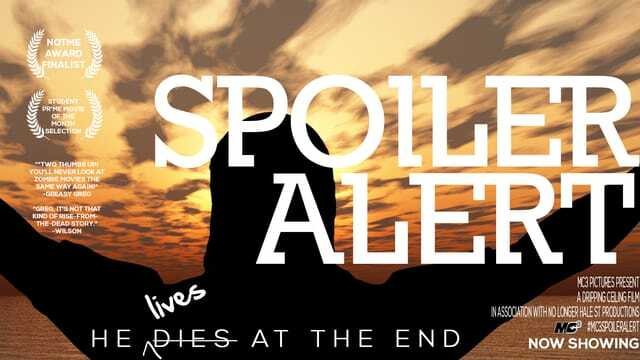 Feel free to read all in one sitting, or break it up throughout your week, then join us at #mc3ForEaster THIS Sunday(3/27) at 10am as we reveal the twist ending!! -based on THE NIV HARMONY OF THE GOSPELS, by Robert L. Thomas and Stanley N. Gundry; 1988.